As they say, jodis are made in heaven and at Arya Samaj Mandir, we solemnize those bonds into marriage. When you are planning for love marriage in Delhi or NCR area, it’s the right door to knock at. The ball is in your court; you can get married at Arya Samaj Mandir or can go for a registered court marriage and we will be there to support you in both the ways. 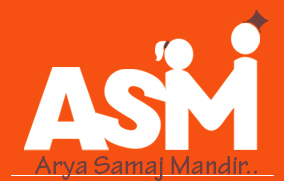 Court marriage has definitely some advantages over Arya Samaj Marriage as a legal body (Authorized by Govt. of India) is involved in this procedure. 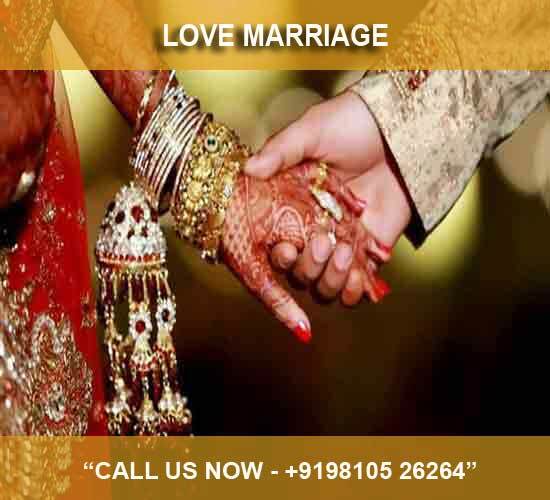 Whether it’s an inter-caste or inter-religion wedding, Arya Samaj Mandir is there to help you make your love marriage plan successful in Delhi, NCR. So, visit us today!